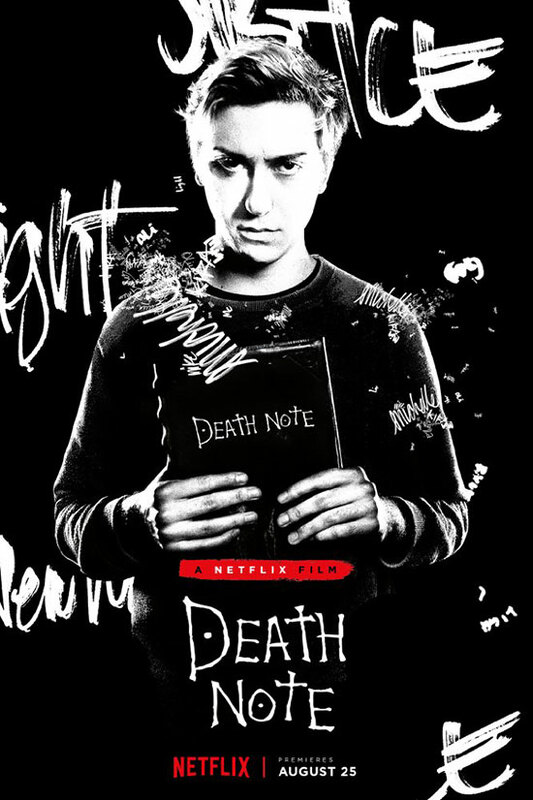 Based on the highly successful Manga of the same name, 2017’s Death Note will always be synonymous with two things: being one of Netflix’s first forays into big budget filmmaking, and repackaging a Japanese story to sell it as a whitewashed tale for the US. The second of these two things is a serious matter to discuss and the film unintentionally highlights Hollywood’s fascination with assuming that Americans can’t relate to a character unless they’re white and male. See also: Ghost in the Shell, Prince of Persia, Dragonball: Evolution, The Last Airbender, and so on. Without sounding flippant though, this isn’t Death Note’s only issue. 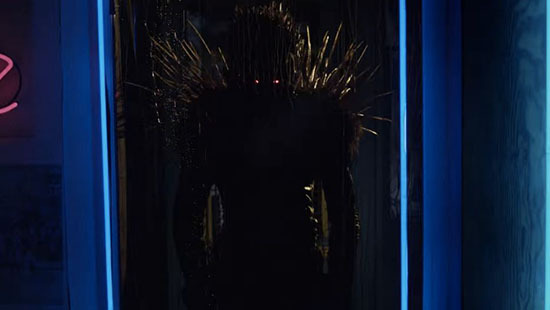 Directed by Adam Wingard (The Guest), Death Note is a sluggish, tonally uneven film which cribs from the Donnie Darko style guide. Light Turner (Nat Wolff, Paper Towns) is a surly, sarcastic nerd, whose only interactions with his fellow students is through doing their homework for them in exchange for a quick buck. 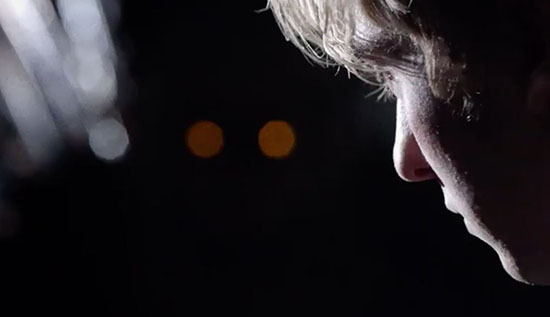 From quite literally out of nowhere, he comes into possession of a leather-bound book called the Death Note. The book comes with a series of complicated rules which boil down to one simple premise: write someone’s name in the book, say how you want them to die, and get ready for the bloodletting. 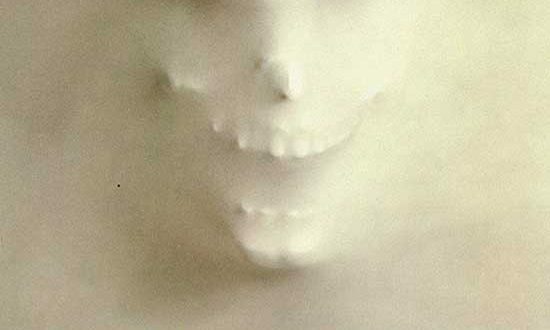 Light adapts to rules rather (read: unbelievably) quickly and is taken under the wing of the book’s owner, Ryuk (Willam Dafoe), a death God who seeks out people he can give the book to. 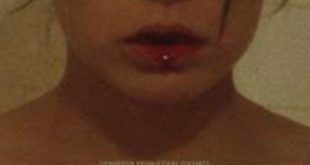 Ryuk is not Light’s only partner in crime, as classmate Mia (Margaret Qualley) quickly learns of Light’s book and convinces him to cast his net a bit further. Going under the collective name of Kira, the trio begin bumping off criminals from around the world. 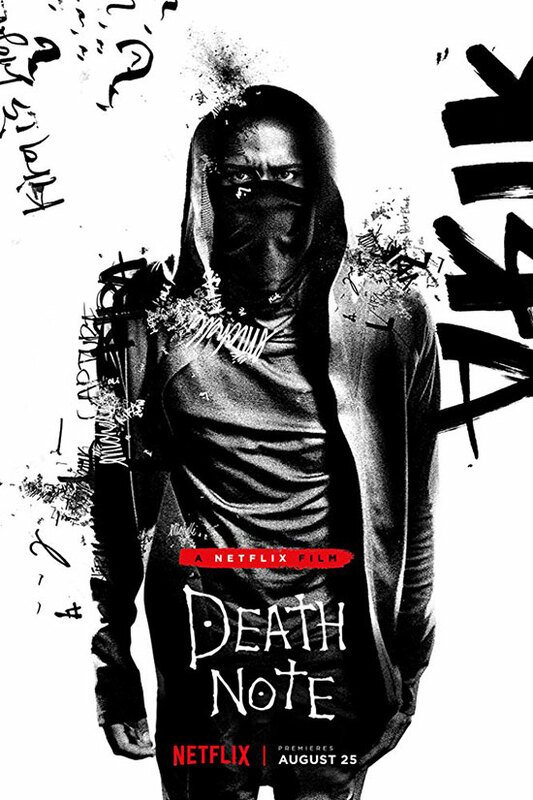 When a Sherlock Holmes-esque detective, L (Lakeith Stanfield), starts hunting down ‘Kira’, Mia and Light soon find cracks appearing in their murderous relationship. Death Note is only a mere 100 minutes and with so much going on, it feels like a wading for through a narrative quagmire. 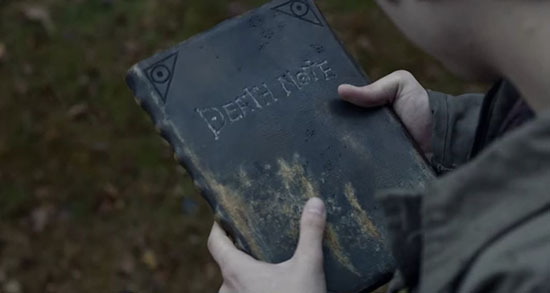 The rules which govern the use of the Death Note are, as mentioned, numerous, which gives the feeling that the screenwriters are making things up as they go along. 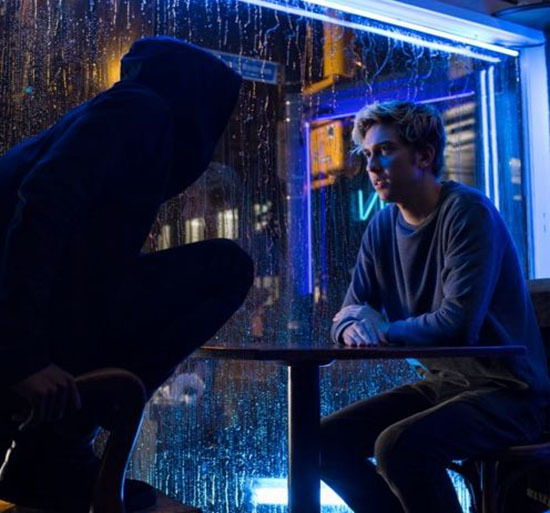 In the same way Christopher Nolan’s Inception spoon-fed us the rules of the dreamverse as it went along, Death Note brings up addendums to its rules to suit the plot. Regardless of how they try to paint it, Light never seems restricted by his rules. His limitation appears to be his only imagination. When it’s not tying itself in knots trying to keep its own rules in check, Death Note is also trying to decide whether it’s a serious dissection of morality and who has the right to play God, or whether it’s a black comedy whose antagonist is a detective who literally never sleeps. 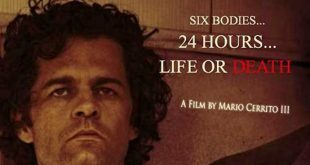 This disparity in tone is apparent in how Wingard frames the film, and how his actors play their roles. 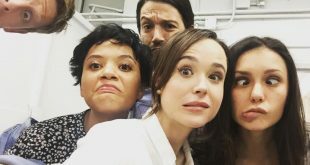 Wolff gurns like Zach Braff in an episode of Scrubs, Qualley has stepped out of a YA drama, and Stanfield does everything in his power to impersonate Benedict Cumberbatch. Dafoe is strong, but appears to be phoning in his performance from Spider-Man. 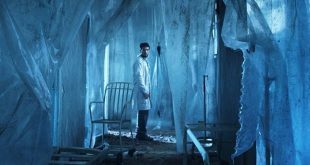 All of it comes to a head in a finale that is not only ludicrous, it insults the audience’s intelligence by trying to get them to swallow plot holes left, right and center. We haven’t even gotten to how insultingly problematic the role of Mia is, who comes across as a female agent of chaos, the likes of which we’ve only seen… Well, quite a lot actually. It’s the kind of characterization that manages to both infuriate and bore. 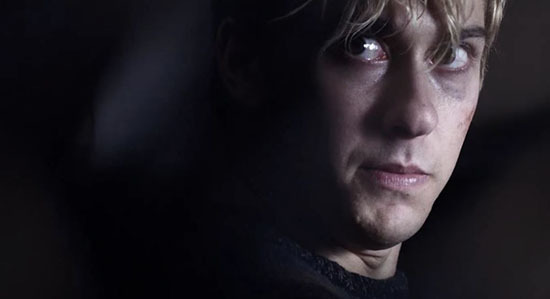 Tone deaf and uneven, gore hounds will still likely revel in the imaginative ways Death Note dismembers its side-characters. However, with that being the only thing to recommend it, people are best hunting down the original. 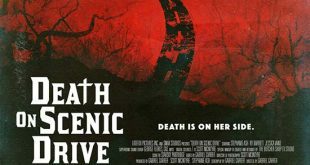 I thought the movie was slightly above average for entertainment value. I’m glad none of the leads were Asians as I find their faces lack sufficient expression to sell emotion on the screen.